Certified Driving School offers a range of driver's education classes to youth and adults in Maryland. If you are looking for driving school, Cyrus driving school is reliable with professional services that helps our learners until they become safe drivers with high knowledge and skill in all traffic situations. 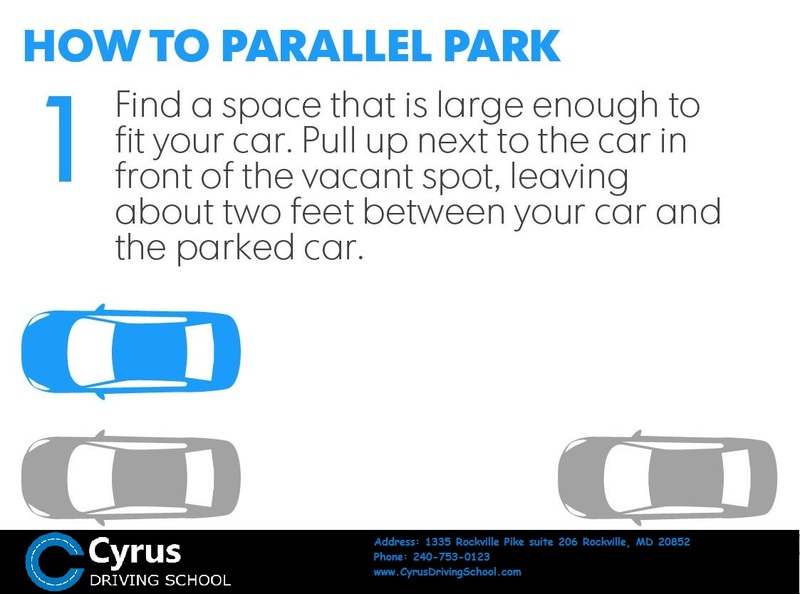 Cyrus driving school has the best and modern facilities with qualified instructors that supports and guides you to get your license. 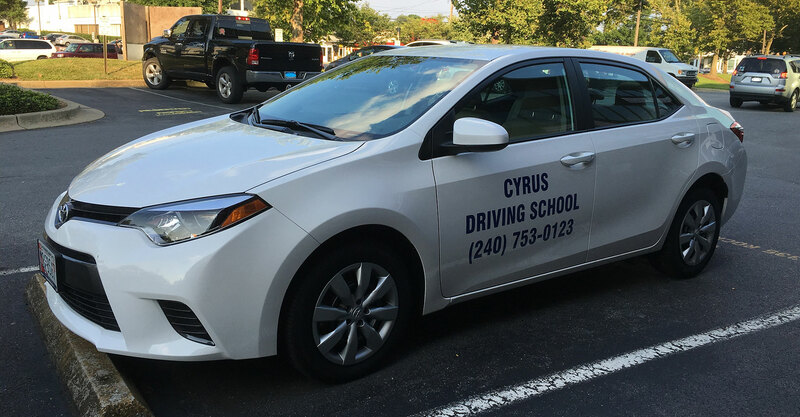 The Cyrus driving school is located in the best area that provide driver training in Rockville, Gaithersburg and Bethesda. Our vehicles are modern, new and are fitted with dual brake control. Cyrus Driving School courses can be accessed for any type of ages. and we can also provide our courses in Rockville, Bethesda, Wheaton, Potomac and Silver Spring. New drivers must complete a MVA approved Driver's Education Course consisting of thirty (30) hours classroom instruction and six (6) hours behind the wheel instruction training. This program is for individual who hold an out of country license must complete 3 hours alcohol and drug education program before registration driver’s license. This program is required course for drivers who committed traffic violations and 5, 6, 7 points on their driving records. If any drivers who were referred by MVA to take DIP must attend the classroom version of this class. MVA requires a total of 60 hours practice behind the wheel with a supervising driver with your learner’s permit and mention a practice and Skill Log. We offer a car with accompanying by the instructor to MVA road test.